At the end of June, I did the Thailand travelling 'thing'. Two friends, my boyfriend and I spent a few weeks making our way through the chaotic streets of Bangkok, the leafy hillsides of Chiang Mai, the white sands of Koh Samui and the clear waters of Koh Tao. I know - a cliched, predictable trip. Yes, and we loved it. Bangkok was our first stop. As we were only there for a few nights, we had to pack as much into our short time there, before we got the night-train to Chiang Mai. We spent our first day exploring mostly, navigating the bustling streets and experiencing many near-misses with the traffic. 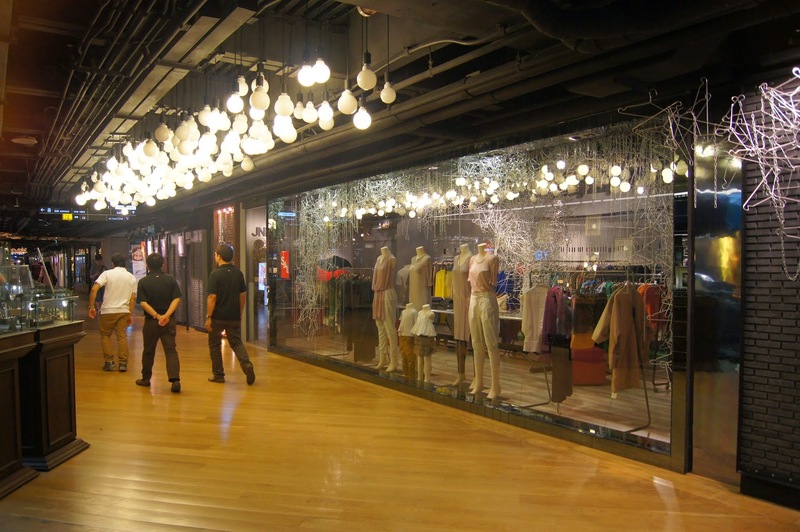 Shopping is so good in Bangkok. 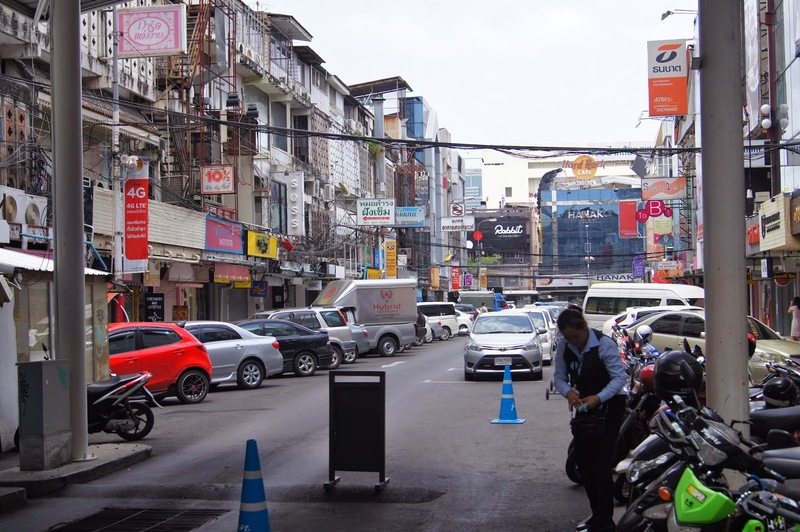 Whether you head to the fancy and very swish Paragon, the ultra-cool Siam Center or scour the quaint, but deceivingly modern, shops lining the jam-packed streets. 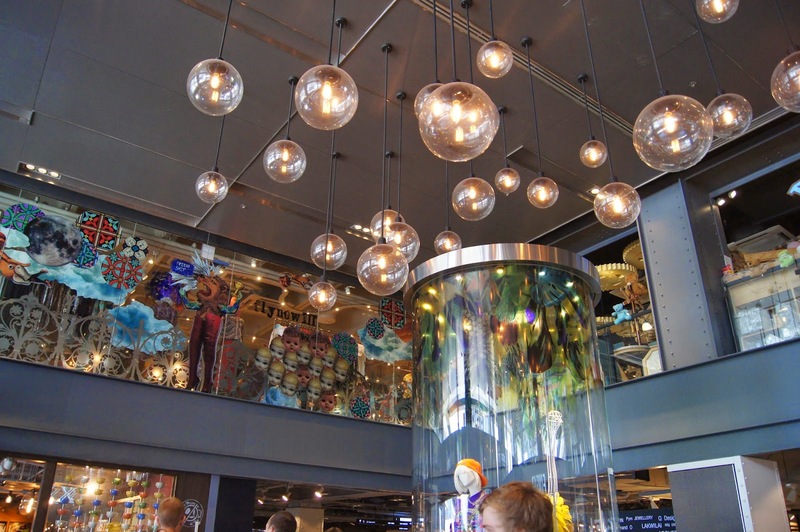 Compared to the shopping malls here in the UK, the centers are so beautifully designed and aesthetically amazing to simply walk around. We also took a boat ride down the Chao Phraya River, which gave us incredible views of the city, but also allowed us to see how the locals live, in poorer areas. A trip to Thailand wouldn't be complete without visiting a few of the grand temples. 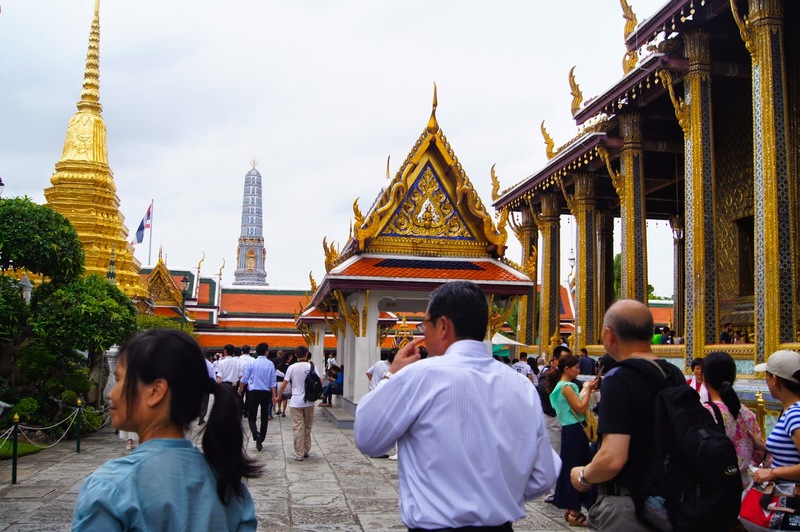 Wat Pho, where you'll find the reclining Buddha, was the first that we went to see. 15 metres high and 43 metres long, this Buddha statue is immense, covered in gold leaf and heavily decorated with mother-of-pearl. Standing in awe of the exquisite surroundings at any of the temples, you realise just how important the Buddhist religion is to the Thai culture. 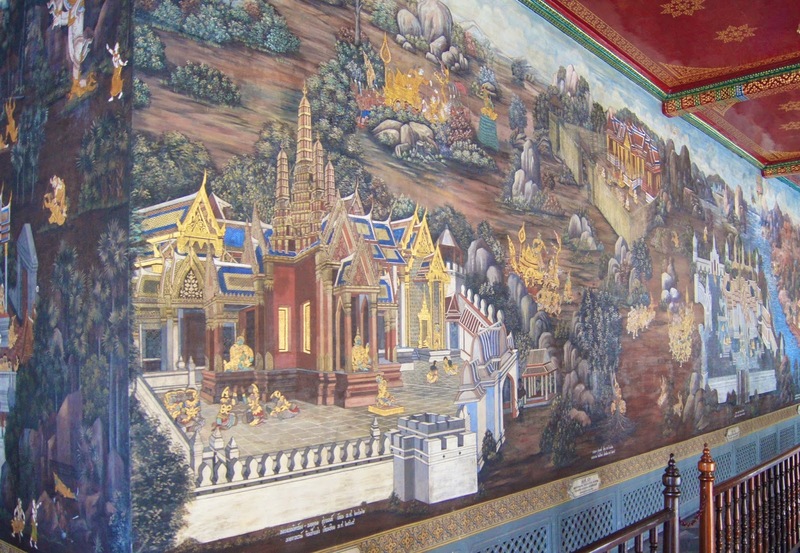 The Grand Palace, home to the King, was so vast and every inch of the grounds were kept in top condition. On the hottest day during our time in Bangkok, we headed to Lumpini Park. Set below the towering skyscrapers, the park offers an escape from the hustle and bustle. 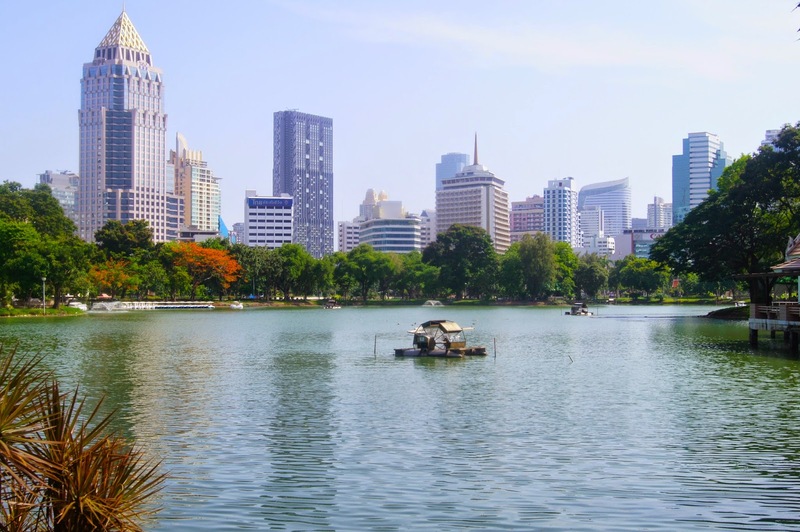 In most cities, you can get a bit tired of locals pushing you to buy their wares, visit their restaurants or use their services, but it's on another level in Thailand, especially in Bangkok. 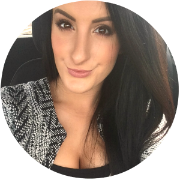 It can be daunting, if you're not expecting it and it's easy to be dragged into a situation you may not want to be in. So, it's nice to take a break for a while and just relax amongst the lush, green trees. 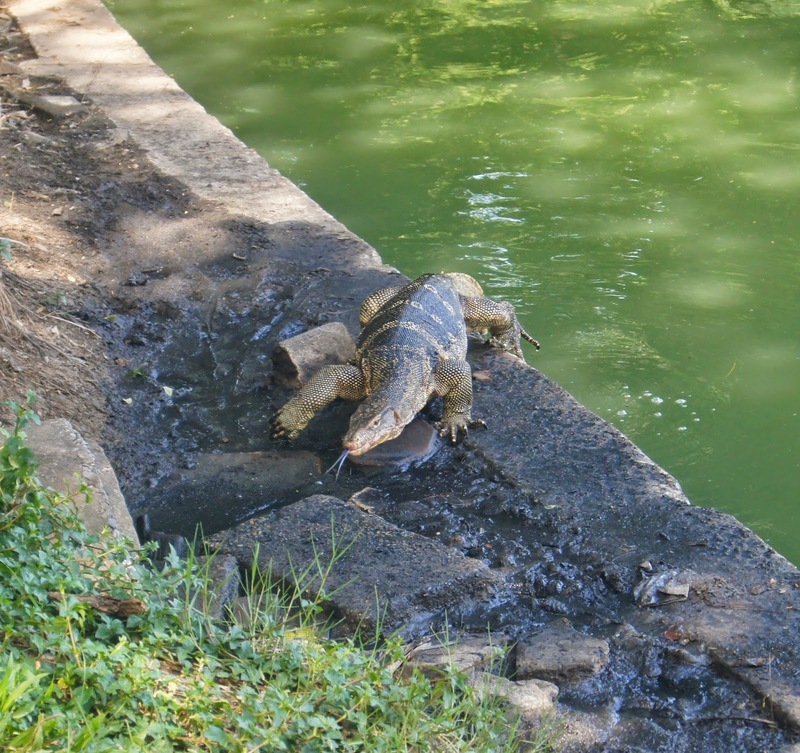 Beware of the water monitor lizards that suddenly slink out of the water, though. They're harmless, but they can unexpectedly creep up close! Later we explored the MBK centre, which wasn't really our cup of tea, but I'd thoroughly recommend the food court for a tasty meal. 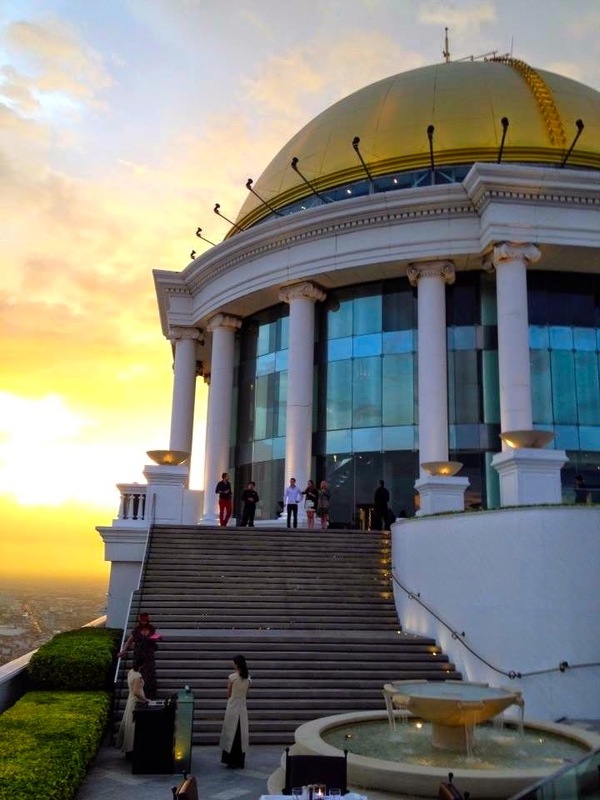 Drinks or dinner at Bangkok's Sky Bar, with the breathtaking, panoramic views and delicious cocktails, is a must. It may be pricey, but it's so worth it. Watching the sun go down, you can see the city come to life with bright lights. Whilst we were there, a storm began to approach from the distance and filled the sky with lightning bolts. 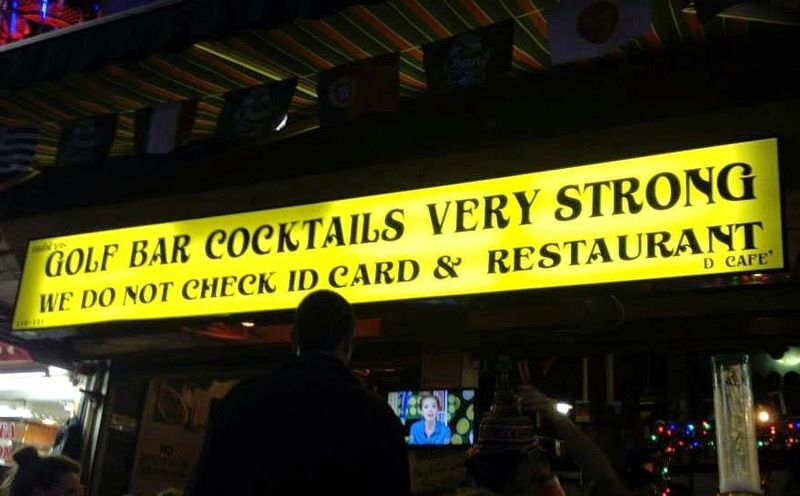 Fortunately, it didn't last long, but it was entertaining to watch the very professional waitresses get into a fluster. 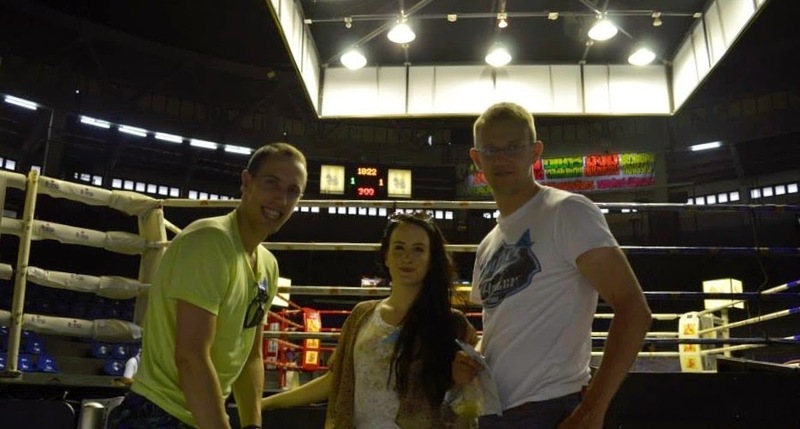 We spent another evening sitting ring-side at a traditional, Muay Thai boxing match. Unlike regular boxing, this technique seems like more of a performance. The competitors take part in a rhythmic dance to begin with, before fighting to music played by a live band. Electric, the atmosphere was palpable and I think most people would enjoy it, even if you aren't usually a fan the sport. 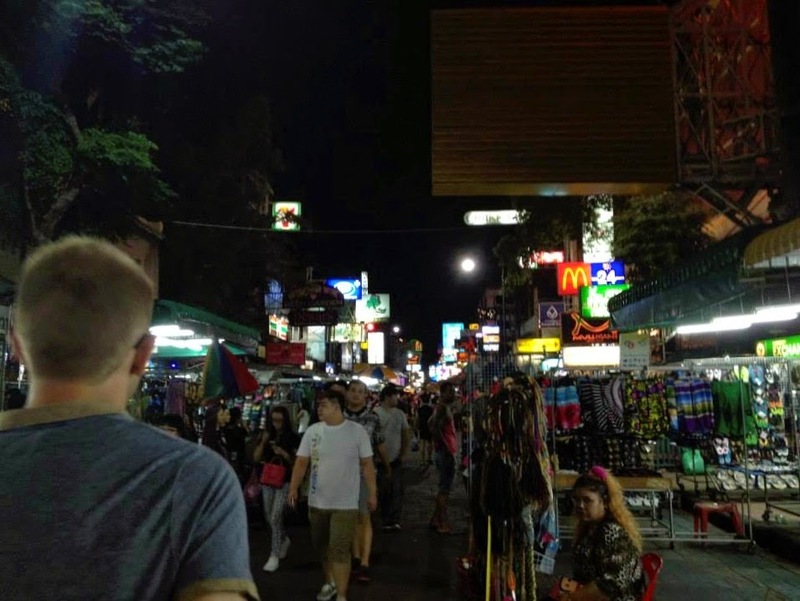 The tourist hotspot of Koh San Road was situated on the other side of the city to where we stayed, but one evening we made it there for some dinner and drinks. There's tonnes of market stalls, some basic restaurants, hilariously-named bars and sketchy doorways that lead to the underground world of ping-pong championships, apparently. Jokes. Whilst in Bangkok, we stayed in a private room at the Saphaipae Hostel. As with most hotels in Thailand, the quality was insane for the price we paid. Our rooms were well air-conditioned, squeaky clean and modern. 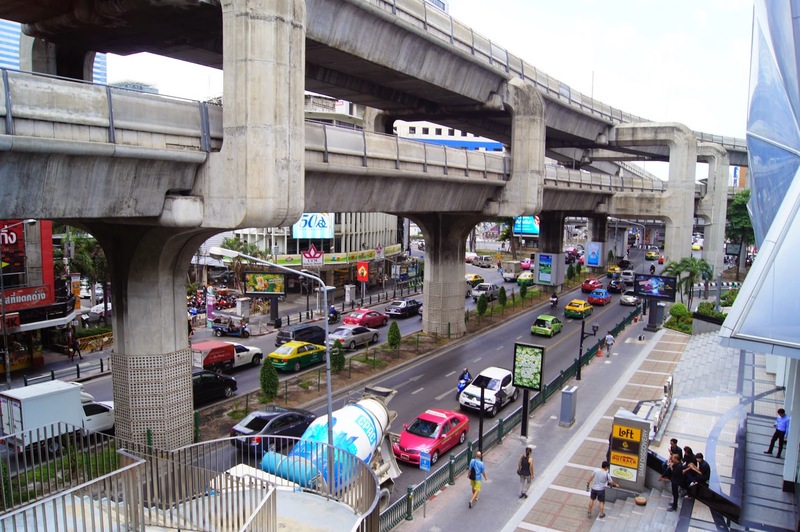 With a subway station two minutes away, it was easy and cheap to get around, avoiding the taxis and tuk-tuks which can take you for a ride, in more ways than one. Have you been to Bangkok? Is it somewhere you'd like to visit? The sky bar looks fantastic. 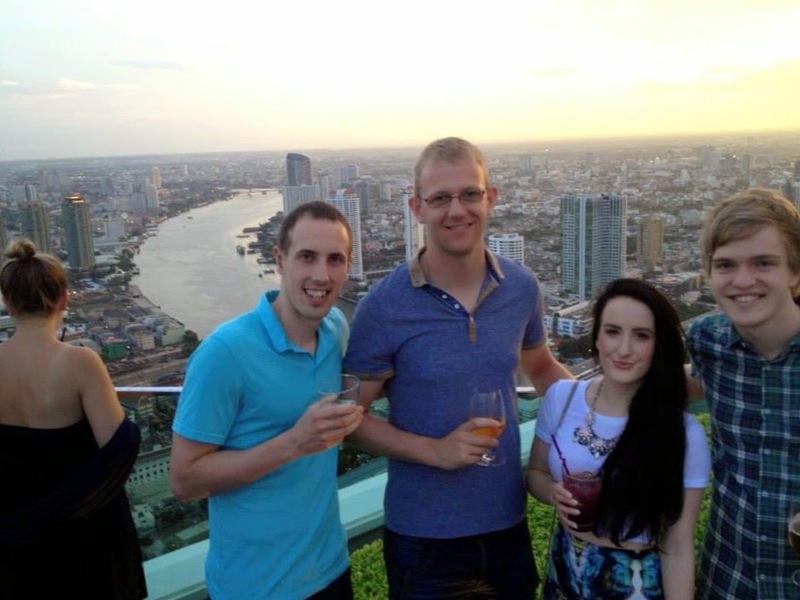 I've never been to Bangkok, maybe one day!